Motorola Announces Two New 720p HD Devices for China, How Long Before We See Them in the U.S.? 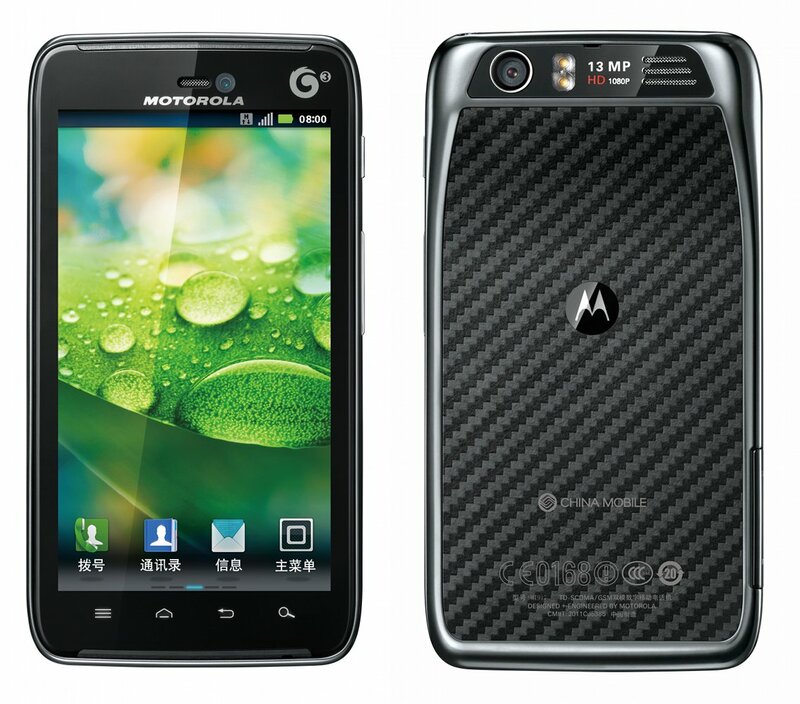 Over the holiday weekend, Motorola made two new devices official in China: the Motorola HD XT928 and the Motorola MT917. Both will look familiar as each was photographed just a couple of weeks ago. Now, normally we ignore most of the phone releases outside of the U.S., but these caught our eye for the simple fact that they have 720p HD displays, which is a first for any Motorola device. Each phone will sport a 4.5″ 720p LCD display (330ppi) and 13MP rear camera, along with the rest of the specs you can find in the DROID RAZR or DROID 4 (1.2GHz dual-core OMAP4430, 1.3MP front camera, etc.). Not bad, right? We are just wondering why these phones have been announced so close to the RAZR and D4 with almost identical specs, yet have upgraded screens? It’s pretty obvious that Moto has the technology ready for mass consumption, leading us to believe that these phones (or at least one of them) will be here some time early next year. At the rate Motorola has been tossing out phones over the last 6-7 months, nothing would surprise us. Motorola HD with 4G LTE on display at CES? Makes sense. So the MT917 is up top as the RAZR twin but with a higher MP camera and HD display. The phone below is the XT928 aka the Motorola HD. We’re just guessing here, but the XT928 could easily be the DROID X3. We should also point out that Moto appears to have partnered with Dolby digital to potentially take on HTC and their Beats integration. Oh, and someone better find a way to slap an LTE radio in these or that HD screen is going to be collecting dust here in the states. Interested in either phone? HD displays are the new buzzworthy spec to talk about for the next few months along with quad-core processors. Maybe this will turn into the DROID HD when all is said and done. 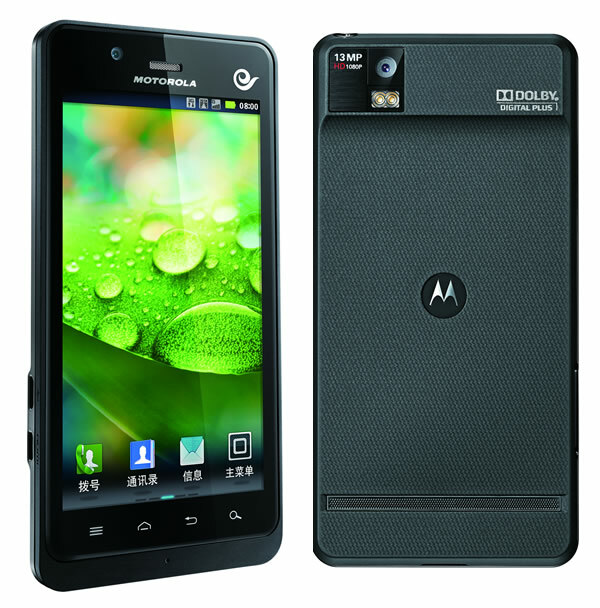 Or is this simply the Motorola Dinara that we first reported on a few months back as AT&T’s new player?